This stealth game is the ultimate in terms of freedom to do pretty much whatever you like, the endings depend on how many NPCs you have killed and how you have completed each mission throughout the game, there is a lethal and non-lethal way to complete each mission. GTA V has a 32 hour campaign, the way you play the campaign has no effect on the final ending as you are given the ability to choose it, you can either kill Trevor, Michael or go for the ‘good’ ending where everyone survives and you go on an absolute rampage. Regardless each ending will strike a cord in the feels. After playing 18 chapters you will be expecting a good ending, and luckily enough for you, you are given the option to choose between endings. The endings are a bit funny in the sense that you are given the option to work with G-man or not, if the player decides not to work with G-man he is transported to a room with hundreds of aliens and killed. 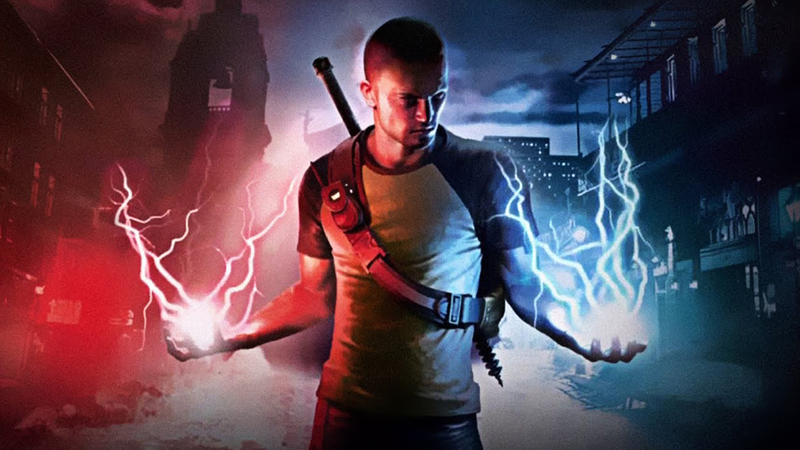 The Infamous 2 is simply epic, you are given the choice between saving humanity which will result in your death or saving the conduits (the guys with the superpowers) but this will kill all normal humans on earth. Difficult choice. Until Dawn’s ending system does not just require you to make the right decisions it is also based on your performance in the game, in order to get the ‘good’ ending where you save a character called Mike, all your other companions must have survived to the very end with you, otherwise it is not available to you, and trust me it sounds easier than it actually is. 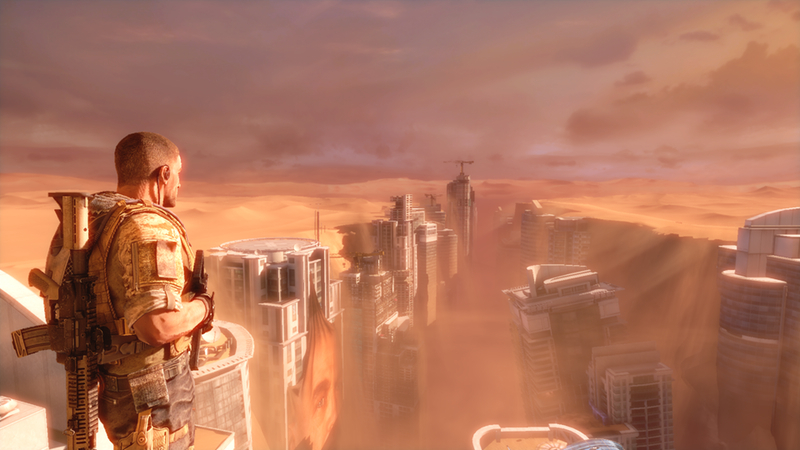 Spec Ops: The Line was praised for its story and narrative, the game gives you two good endings and two bad endings, in one of the endings you can allow your companion to shoot himself (and ultimately kill himself) while in other you can kill an entire enemy patrol and return home safely(this is supposed to be one of the two good endings.). Dragon Age: Origins has too many endings to list, this role-playing video game released by EA in 2009 takes into account every decision you have made throughout the game, and what is great about this is the fact that all decisions are hard and it is pretty tricky figuring out what is a good decision versus an evil decision. 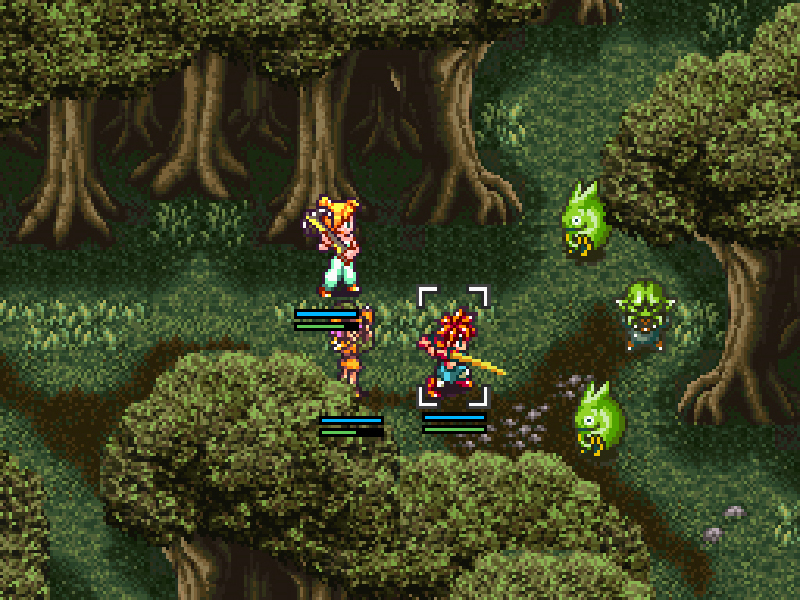 Chrono Trigger titled as one of the best video games ever released, the game has many endings but it has a very unique way of allowing you to unlock them, instead of simply killing a boss or making a decision to unlock an ending, it all depends simply on when in the storyline it happened. 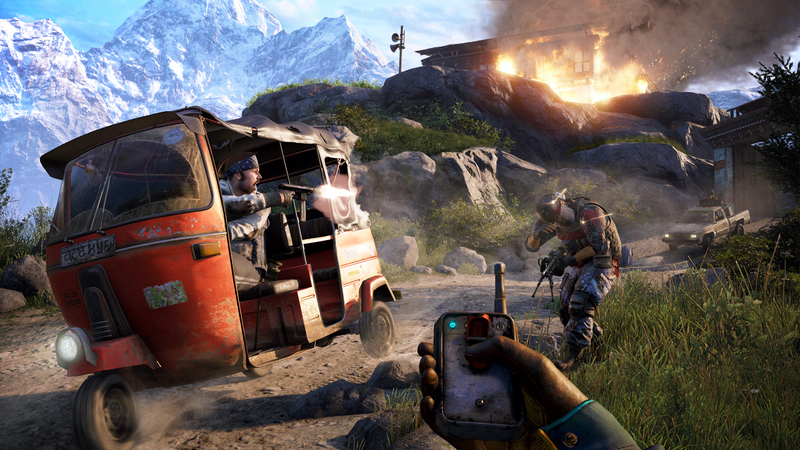 For those of you that didn’t know there are actually two endings in Far Cry 4, and one allows you to simply finish the game in 15 mins by simply deciding to wait to be saved instead of escaping yourself, you guessed it you get killed if you choose to wait and the game ends just like that. 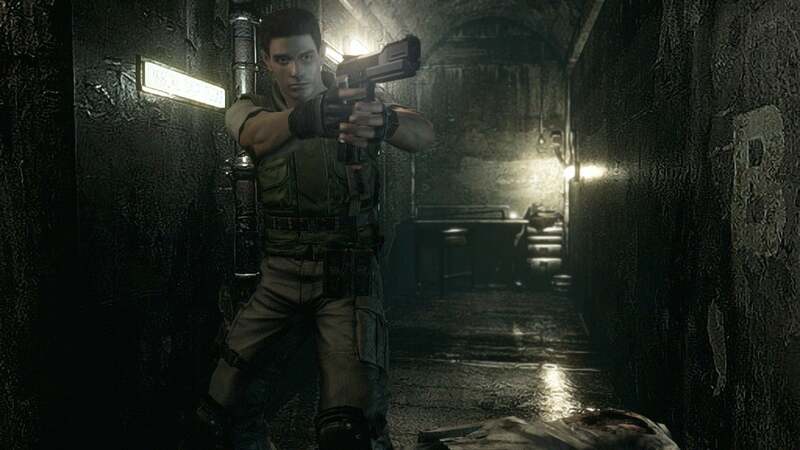 The first Resident Evil has four endings, with each ending being worse or better than each other, the best ending sees you leave the mansion with companions Chris, Jill and (depending on the character that you chose to play as at the start of the game), Rebecca or Barry. Mass Effect 2 has to be on this list, the game allows you to import your decisions from Mass Effect 1 into Mass Effect 2 which will also influence the ending of your Mass Effect 2 session. This gives the player a super personalised and unique experience. 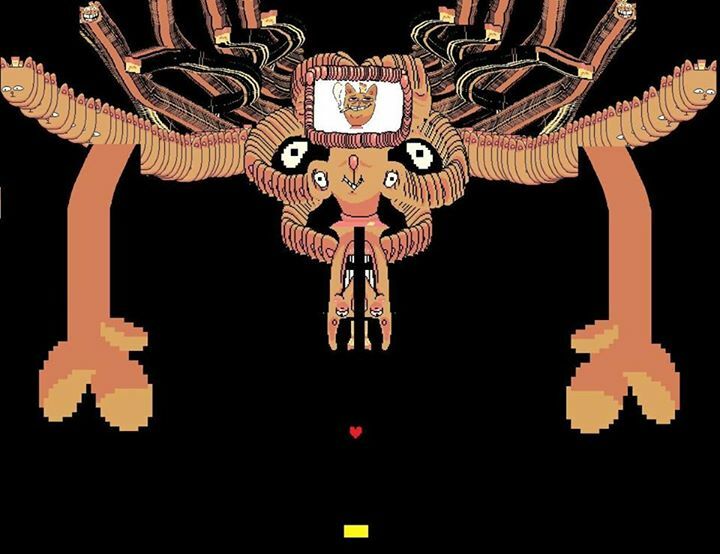 Undertale may not have the best graphics, but it has been critically acclaimed for its story and originality and has to date (since its release in July 2016) sold millions of copies which is not bad at all for an indie game. There are multiple endings, which are based on how the player dealt with the monsters he encounters throughout the game, the normal ending is known as the neutral ending where the player has killed some but not all of the monsters, and then there is the Pacifist ending for players who have managed to kill no one and the Genocide ending if you kill all the monsters. Black Ops 2 is a bit unique for a Call of Duty game in that it has multiple endings and that your decisions actually matter to some extent. The game’s endings depend on the actions in the last mission of the game, to get the good ending you have to complete every single one of the objectives given in the final mission both primary and secondary objectives, there are seven endings in total in the game with one seeing one of the antagonists Lynch being interview on the Jimmy Kimmel show, no joke. Nier is an action role playing video games released in 2010, the game adopts a very unique and interesting ending system where you can either kill a character called Kaine out of mercy or the player can sacrifice themselves. However once you sacrifice yourself you will lose all saved progress and you will also not be able to use the same name for your Nier when you decide to replay the game, this is due to the concept of leaving back your memory and existance once you sacrifice yourself, there is no way of coming back. Star Ocean has literally 100 endings, it is the dream game for any video game completionist. All I can say is good luck! The game’s endings are based on your interactions with your companions and other NPC’s with the ability to form relationships and have serious beef with your virtual friends. Silent Hill 2 is a bit crazy game, and the endings definitely also fall into that category, one of the endings allows you to commit suicide while the other allows you to simply leave the town(where the game is set in) unscathed. Deus Ex’s ending are simply button decision making endings, however, they are very well made. Red Dead Redemption is one of the best game ever made in my opinion, there is technically only one ending but that can be altered every so slightly in that the protagonist John Marston will always die but you can alter the endings of the some of the other characters in the game. Witcher is a massive game, its map is more than twice the size of the map of Skyrim. 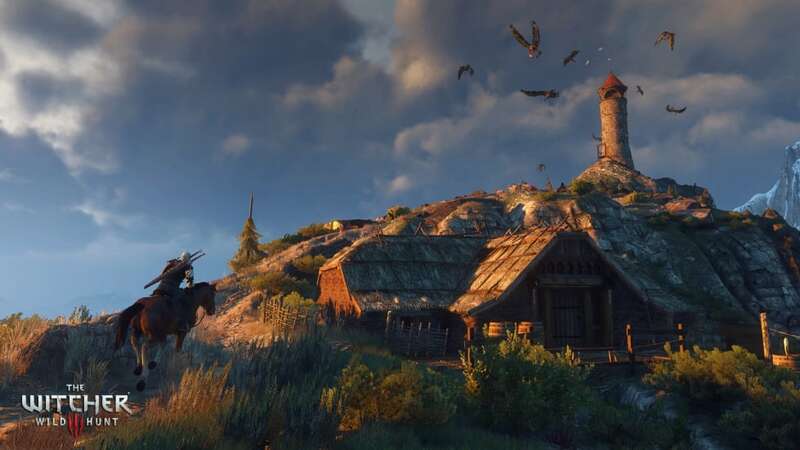 There are countless quests to do in the game and many decisions to make and ultimately there three endings to the game which set out the fate of the fictional kingdom, however the game does still end on a cliffhanger with Gerald’s house getting surrounded by monsters in the ending. Star Wars Knights of the Old Republic is an awesome game, released in early 2000’s it was a pinnacle of innovation for role playing games, the game uses the system of Dark side and Light side with good decisions earning light side points while evil decisions earning you dark side points, depending on what side you are on you can unlock unique jedi power abilities and also have unique decisions offered up to you throughout the game e.g. if you are on the Dark side you have the ability to make Stormtroopers surrender to you or if you are on the Light side you can get intel out of some characters you meet. The ending of the game allows you to defeat the Sith Lord Malak and you if you are on the light side you become a saviour and take down the Sith while if you are on the Dark side you will take control of the Sith and continue their quest of taking over the universe.